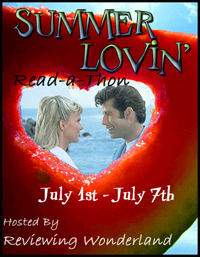 Summer Lovin' Day 2: Participation Post #2 and Update Day #1 ~ Love.Life.Read. 1) How My Summer Went Up In Flames by Jennifer S. Doktorski--be sure to check out my interview with her today here on Love.Life.Read! 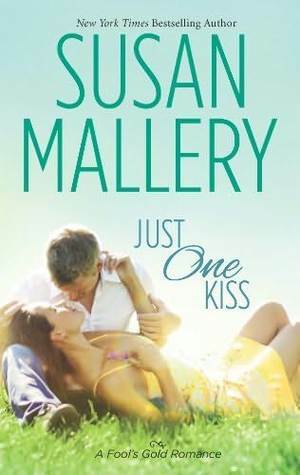 3) All I Need by Susane Colastini: this was my first title of hers and I will be looking to read others in the near future! 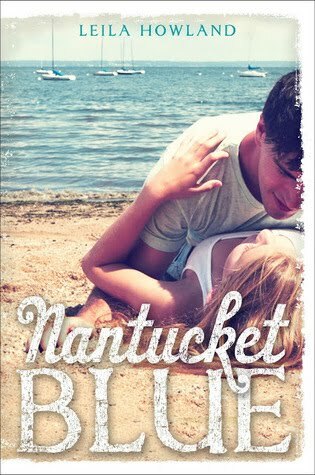 4) Nantucket Blue by Leila Howland: great book and I am looking forward to reading her sophomore title once it is published. 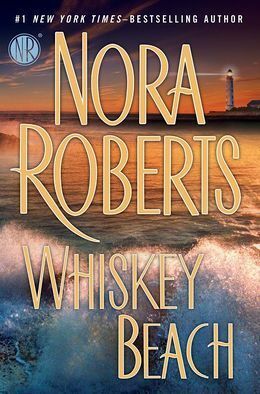 3) Nora Roberts: I seem to pick up one of her series over the summer...they may be new to me or I will pick up a favorite series to enjoy again. 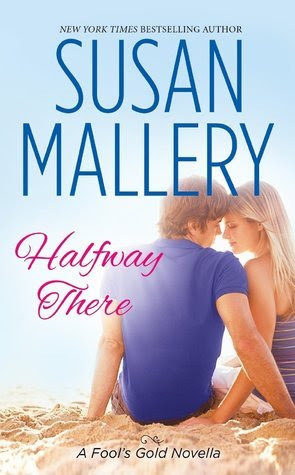 This summer I am planning on reading her latest standalone title as well, Whiskey Beach. I visited at least 10 blogs today and participated in yesterday's Teaser Tidbits. How are you doing? Are you hanging there? How's that Summer Lovin' Bingo Board going? I love summer reads. And I've not read any on your list. I really need to find some copies and get in the sun and read. Sounds like a great plan Jenna :) Happy Reading! 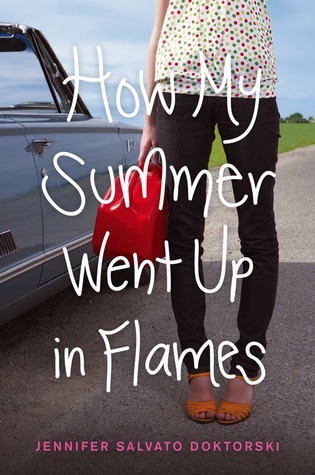 "How My Summer Went Up in Flames" is on my TBR list because road trip books sound pretty fascinating. I've always wanted to just load up a car, grab my BFF, and have an awesome road trip around the country. :) I've picked up some Nora Roberts titles before but I don't think I've heard of the one you mentioned. Ah, I should really read it. I did too! Now, I would love to be able to take off with my family with really no plan other than spending time family and seeing the beautiful country. I am doing good too. :) Happy Reading! 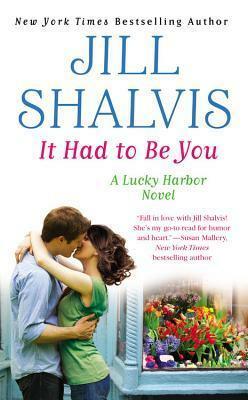 No I have not but it is on my TBR list. I should consider adding it my summer reading list. Happy Reading! 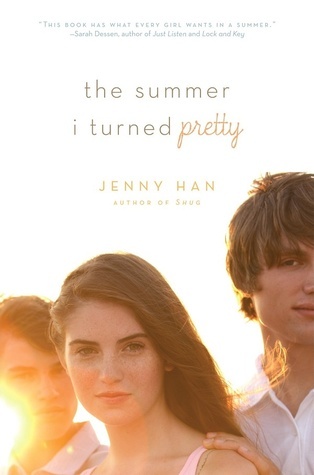 How my summer went up in flames and Nantucket blue are sooo high on my tbr list!! Great job! They are both great reads and perfect for the summer. Happy Reading! Very summery books indeed, I'm looking forward to reading How my Summer went up in flames, I've heard great things about it! It is a great book!! :) I hope you enjoy it. Happy Reading! What a great summery list of books! You have read over one book already? WTG. I am off to a slow start, but working on getting it changed around. I did have a chunk of time to finish one. Summer Lovin' is about having fun so as long as you are doing that--it is a success!! We want you to read when you can, what you want and as much as you desire. :) Happy Reading!